Local residents in eastern Shan State’s Mong Phyak Township have called for a gold-mining company to cease operations as the work is damaging their village and the environment. Sai Kham Jan, a member of the central executive committee of the Shan Nationalities Democratic Party (SNDP), told Shan Herald today that he had received complaints from villagers saying they have been impacted by the gold mine. “The mining is located near Kongmu village, which is only 10 miles from Mong Phyak,” he said. “Their operations are too close to the community. Some parts of the village have been damaged. The controversial gold-mining project is contracted to the U Ar Shaing firm; work began at the site at the beginning of this year. SNDP’s Sai Kham Jan explained that when the company started the project, they paid each household in the village 60,000 kyat (US$44). He said the villagers accepted the money because they did not know anything about gold mining, and they certainly did not know that it would affect their homes and their land. There are about 60 households in Kongmu village, he said. Sai Kham Jan said that, to date, the local government has taken no responsibility for the matter. He accused the local administration of doing nothing because it does not affect them personally. Shan Herald reported that on December 9 one man was killed and another five seriously wounded when they were shot by soldiers from the Burmese army’s Battalion 330 while they were observing mining operations in Mong Len, Tachileik Township. Since then, there have been no reports that the case has been dealt with nor has compensation been paid to the victims’ families. 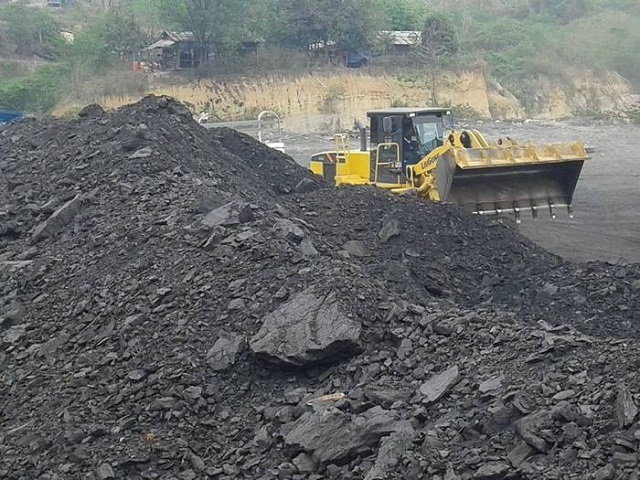 On June 27 last year, Shan Herald reported that 35 civil society organizations had demanded that the ruling National League for Democracy government suspend all mining operations across the country. However, numerous mining operations continue in Shan State and other parts of Burma. Shan State is rich in natural resources, including gold, coal, rubies and forests. But, due to a lack of management and governance, these resources are being quickly depleted. Burma ranks as one of the world’s least transparent countries where management of natural resources is concerned.